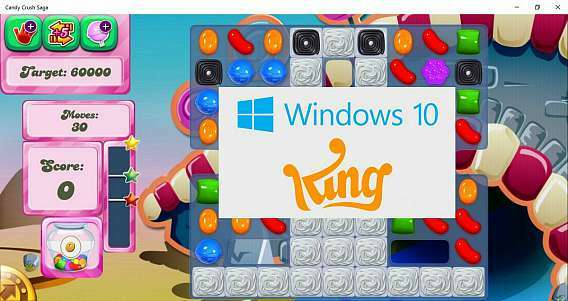 Browsing articles tagged with "microsoft Archives - Page 31 of 37 - Tip and Trick"
The popular puzzle game Candy Crush Saga have finally available for Windows 10 to join Windows game – Solitaire, Hearts, and Minesweeper as a pre-installed on Windows 10 operating systems. Windows 10 users those upgrade or download the Windows 10 “for periods of time following the game launch” will have it pre-installed. 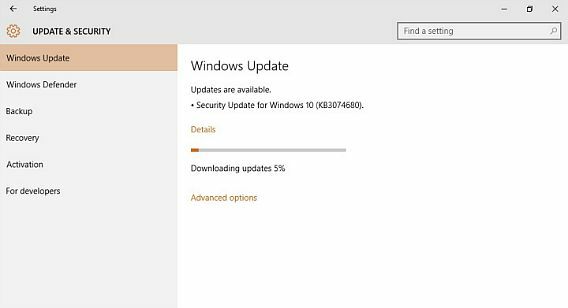 Microsoft just released Windows 10 Build 10166 to its Insider Preview members. 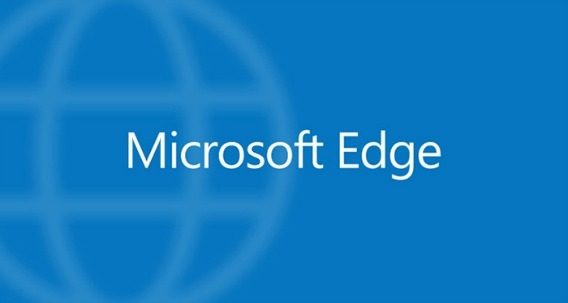 Althrough, there is no major features change, but the latest build bring improvements and bug fixes to Microsoft Edge browser. 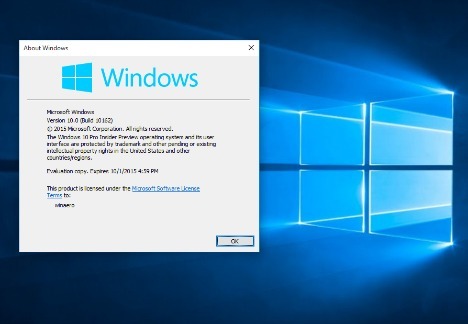 Microsoft has released three builds of Windows 10 in a single week to users enrolled in the Windows Insiders program, mainly those in the fast ring. 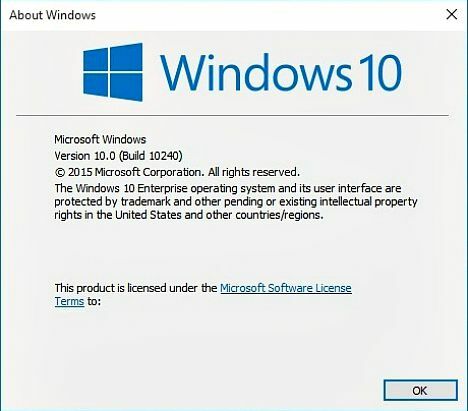 Now the software maker has rolled out Windows 10 build 10162 to the Slow ring of Windows Insider members subsequent of released the ISO files for this new build. 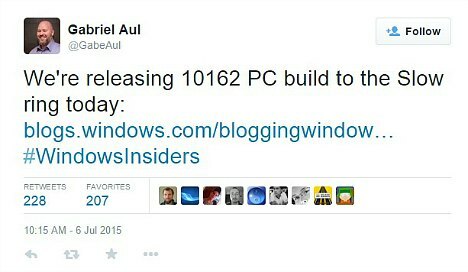 This release is a great news for Slow ring who are stuck on Windows 10 build 10130. Windows 10 is set to arrive on July 29th, 2015. 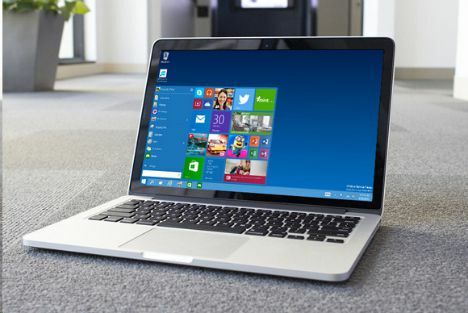 Rumors through the internet that Windows 10 may hit RTM sometime this week. In past week, Microsoft have been rolled out few builds of Windows 10 Technical Preview for Windows Insider program Fast ring members.